DON’T MISS THIS ONE FOLKS!!! 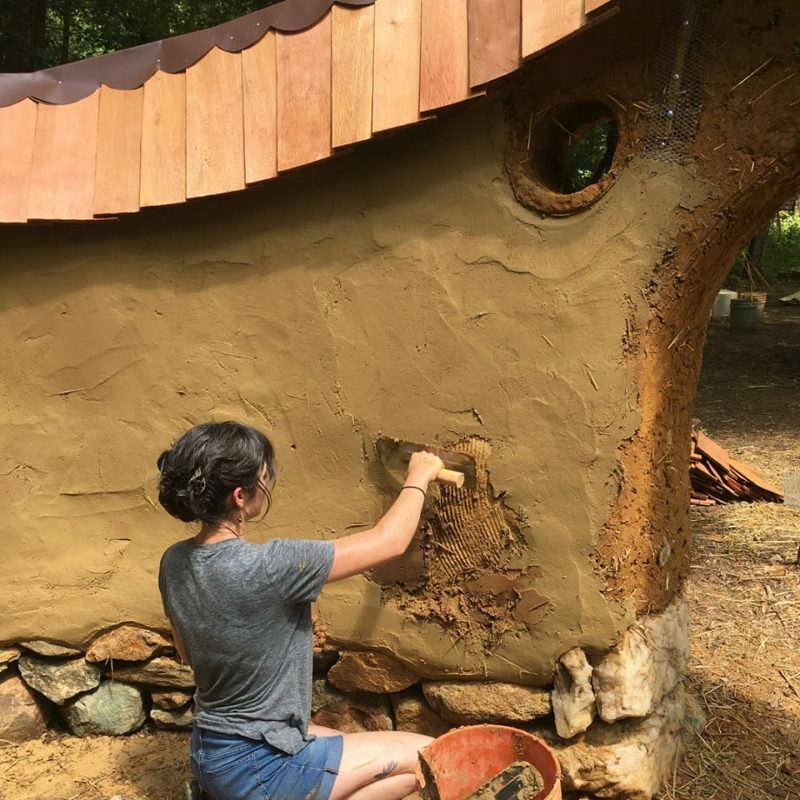 This will be an incredible experience for those desiring to add many techniques to your natural building skills. You’ll leave confident enough to build a cob building of your own or to naturally renovate an existing stick frame building! Once again Bernhard Masterson is going to lead instruction, he is one of the best! 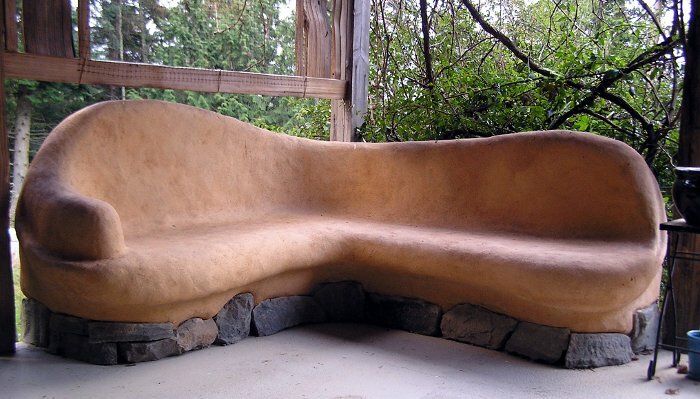 Bernhard has been teaching natural building for years both in workshops and at a local University. 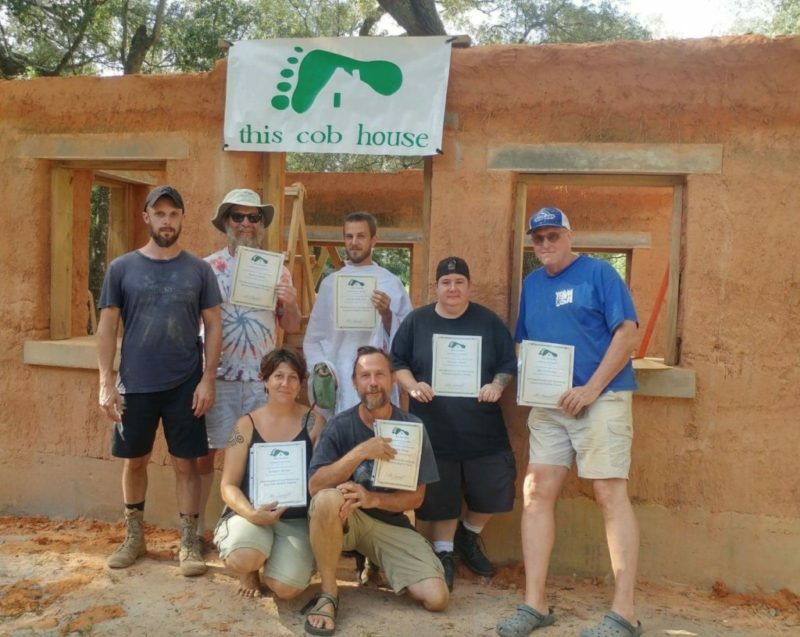 He has built and lived in several Cob and Strawbale homes and has taught for Cob Cottage Company for years. Rebekah Hacker is the Office Manager for Cob Cottage and has co-instructed many workshops with various instructors include 2 here with Bernhard! They are an amazing duo!!! Space is limited to allow personalized hands on instruction and this Extravaganza always books early so register soon! EMAIL TAMMY at cob@cobcottage.com for more details and how to reserve your space today!!! FOR REGISTRATION BOOK DIRECTLY WITH TAMMY at Five41-Three47-7801 or email her at cob@cobcottage.com ~ do not book this course through the Cob Cottage Office. Register early as spots are filling fast!